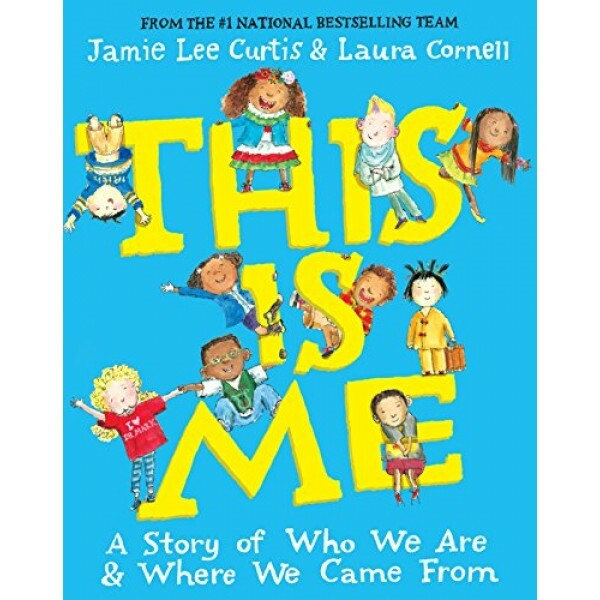 In This Is Me, a teacher tells her class about her great-grandmother's dislocating journey from home to a new country with nothing but a small suitcase to bring along. And she asks: What would you pack? What are the things you love best? What says "This is me!" 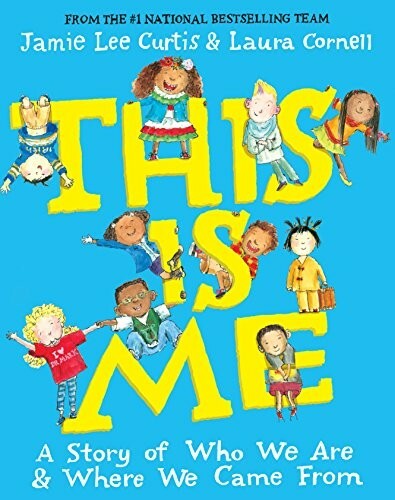 With its lively, rhyming language and endearing illustrations, it's a book to read again and again, imagining the lives of the different characters, finding new details in the art, thinking about what it would be like to move someplace completely different. Tucked into the back cover is a sturdy pop-up suitcase as a younger reader fills the suitcase, he or she learns a lot about what really matters: Now YOU take this case/ and imagine it's true,/ that you're leaving and needing/ to choose what says YOU.